Sight & Sound Systems has been appointed as a CERTIFIED SHOWROOM by Custom Electronics Control products manufacturer, Control4 of Draper, UT. President, Kris Kaymanesh said, “This is a great honor and recognition of our Company and efforts”, said Mr. Kaymanesh. 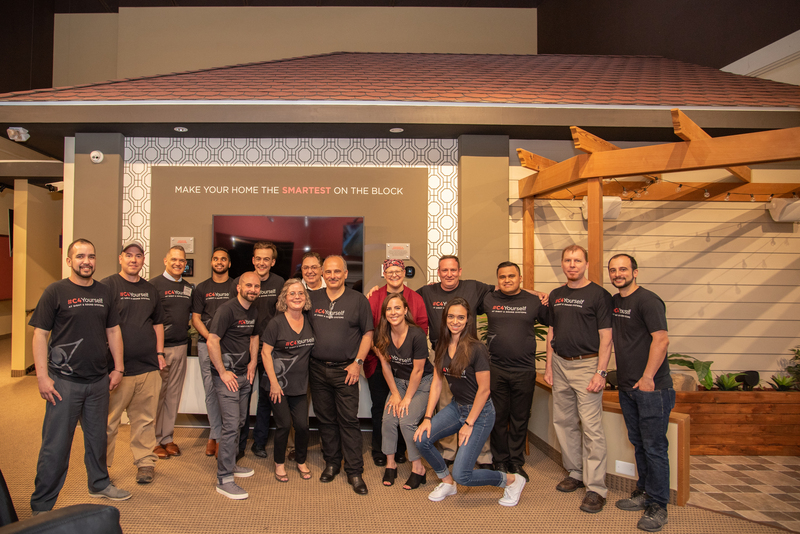 “Since 1994 we have worked diligently to provide our builders and clients with the very best products and services available for today’s SMART HOME TECHNOLOGIES. Our customers seek out the latest home technologies, and we design each system to suit their interests, needs, and smart home features they may want to add to their homes in the future. 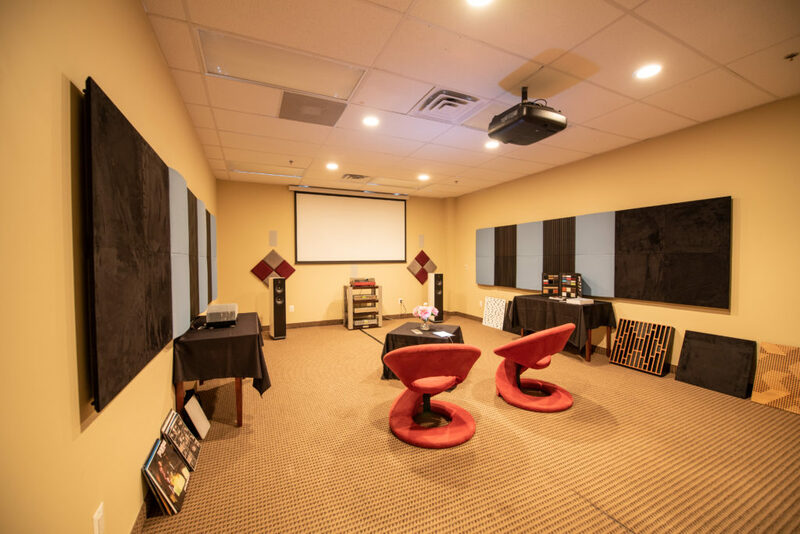 With this appointment and recognition Sight and Sound Systems Inc. becomes one of a select number of 130 CERTIFIED SHOWROOM dealers for Control4 products worldwide and we are the only location for the greater DC and Northern Virginia region. 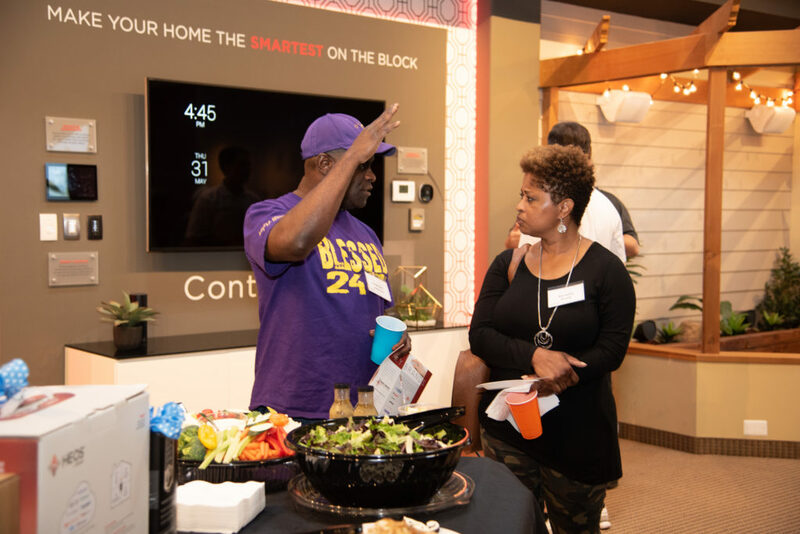 Upon entering the showroom, visitors interacted with different aspects of a Control4 Smart Home. Our goal was to inspire them to envision similar experiences incorporated into their own homes or projects. We invited people to come to our Showroom and see how the newest innovations in SMART HOME TECHNOLOGY serve to enrich our daily lives”. 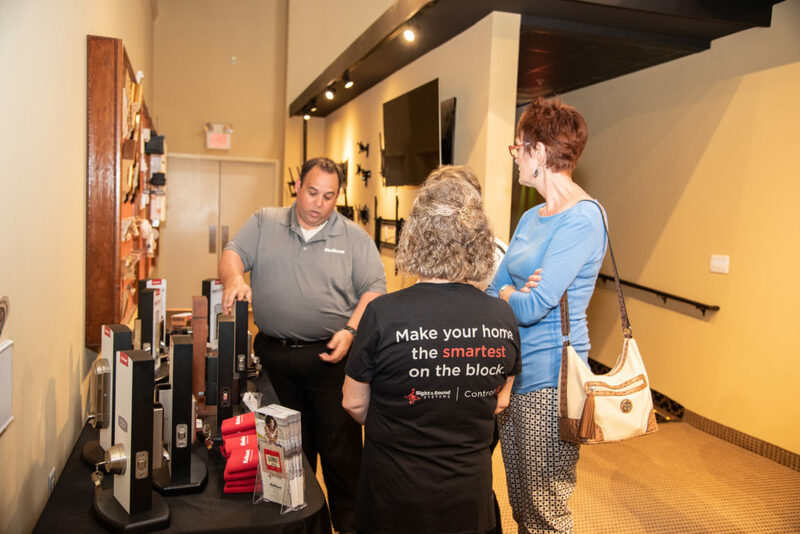 On May 31st, we enjoyed an evening in our showroom of how smart technology is changing the way we live in our homes. 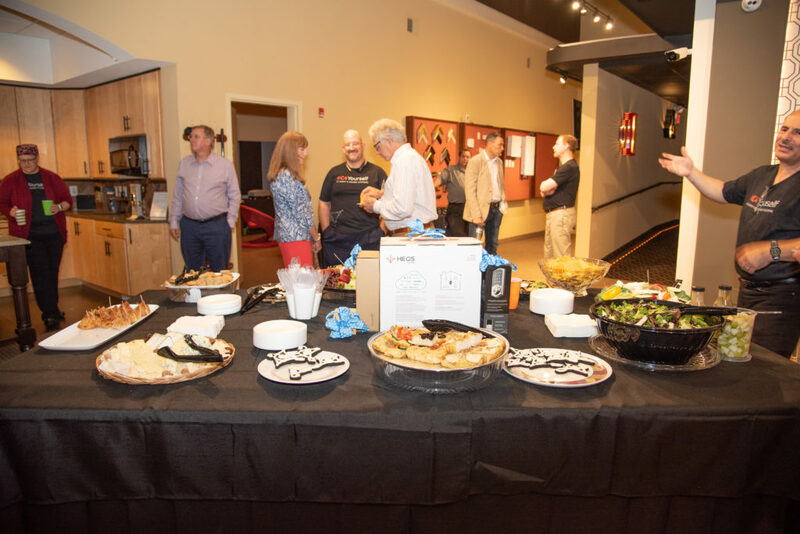 We showed guests firsthand how automation can be personalized to the needs and desires of any individual or family. 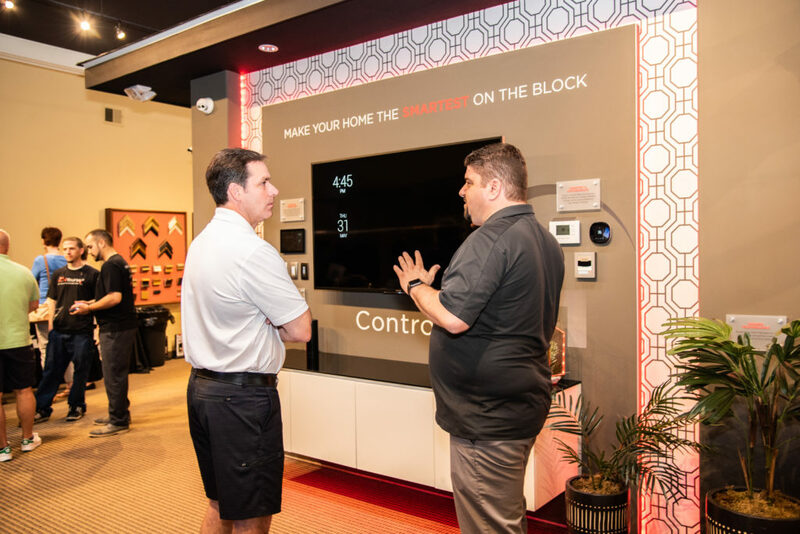 Our professionals demonstrated how Control4 solutions deliver orchestrated smart home experiences that make homes safer, more convenient, comfortable, and enjoyable. 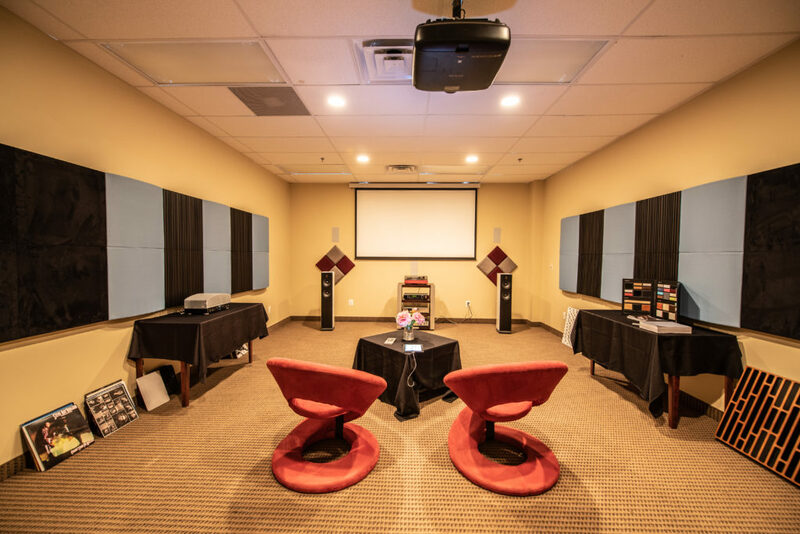 We turned our conference room into a 2 channel listening room feating products from Therones, Burmester, and Artnovion. 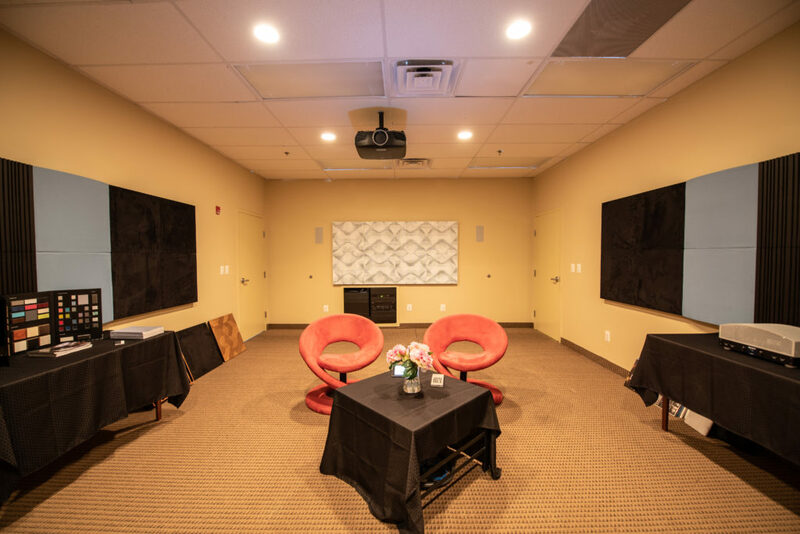 The Artnovion acoustic panels were installed in one evening to help balance the sound in the poorly acoustically treated room. Different panels were chosen to show a small variety of Artnovion products. The Burmester and Therones equipment was also set up over night and blew our guest away with its beautiful performance.